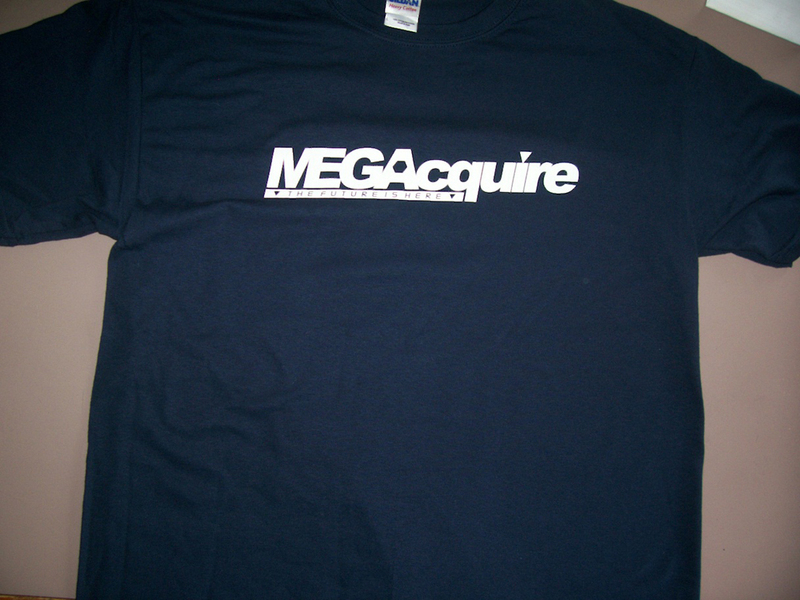 MEGAcquire T-Shirt MEGAcquire T-Shirt  - $10.88 : Shop Acquisition Games, Your place for all things ACQUIRE! 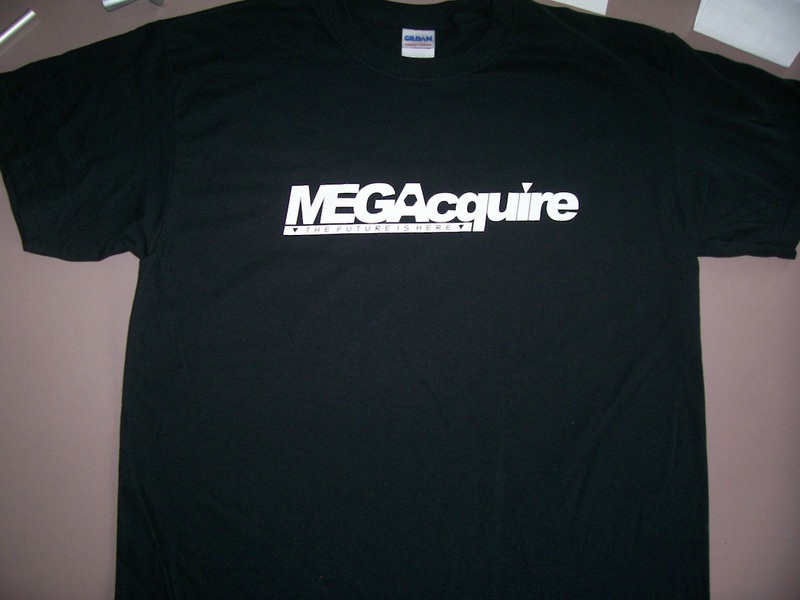 These Gildan Heavy Cotton MEGAcquire t-shirts come in three different colors − black, purple and navy blue. 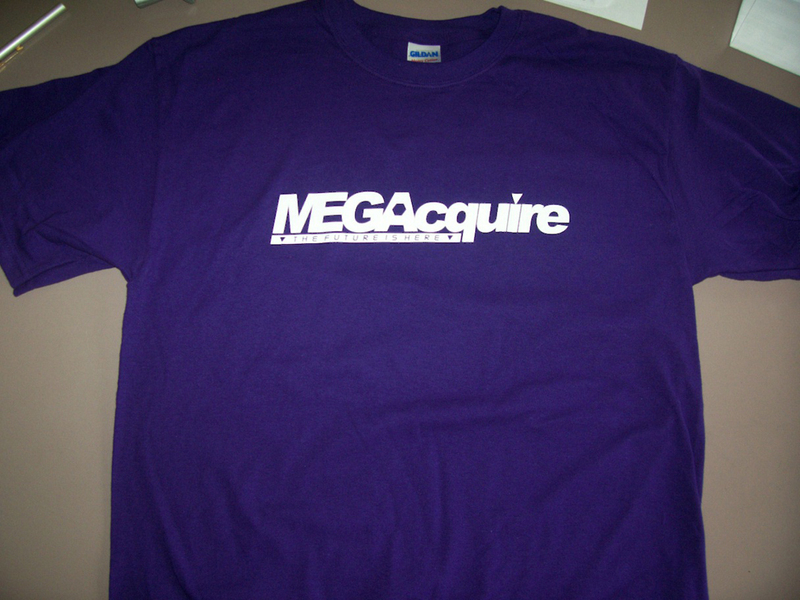 The available sizes are large and x-large in the purple, large and x-large in the black, and large in the navy blue. 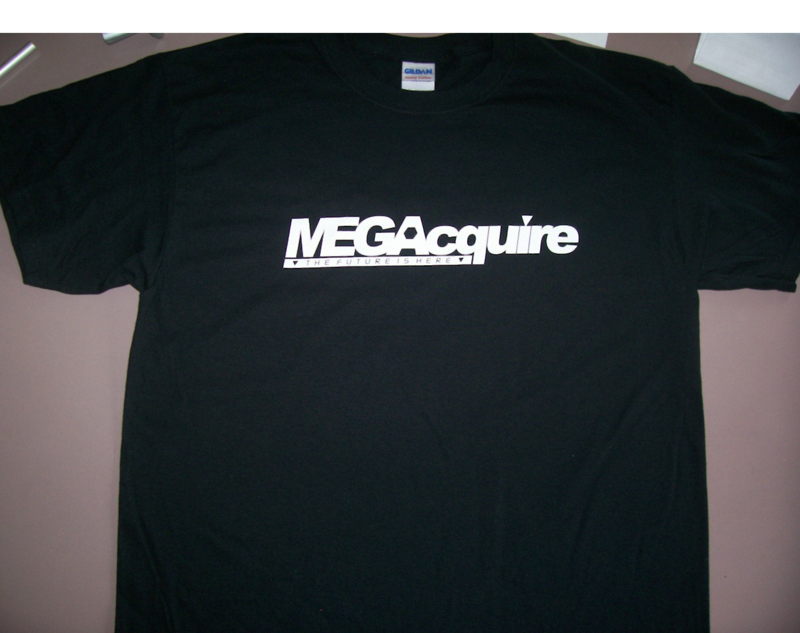 Upon purchase, please Contact Me to let me know the color and size you need.